An excellent amplifier that almost offers the performance of the I35 at a lower price. 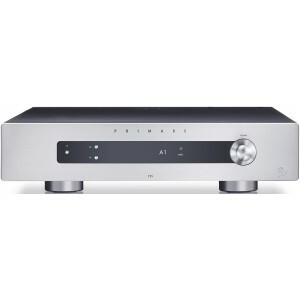 This model sits above I15 and is available with or without DAC and Prisma streaming modules. Earn 2249 loyalty points when you order this item. Primare I25 Prisma integrated amplifier joins I35 Prisma as the latest iteration of Primare’s now iconic integrated amplifiers and is the first to use the new UFPD 2 power system, a radical reworking of Primare’s award-winning UFPD all-analog Class-D technology. Providing 100 watts at 8 ohms of absolutely linear UFPD 2 amplification across the entire audible bandwidth, I25 Prisma delivers naturally fast, clean and agile sound with an unprecedented ability to bring music to life. 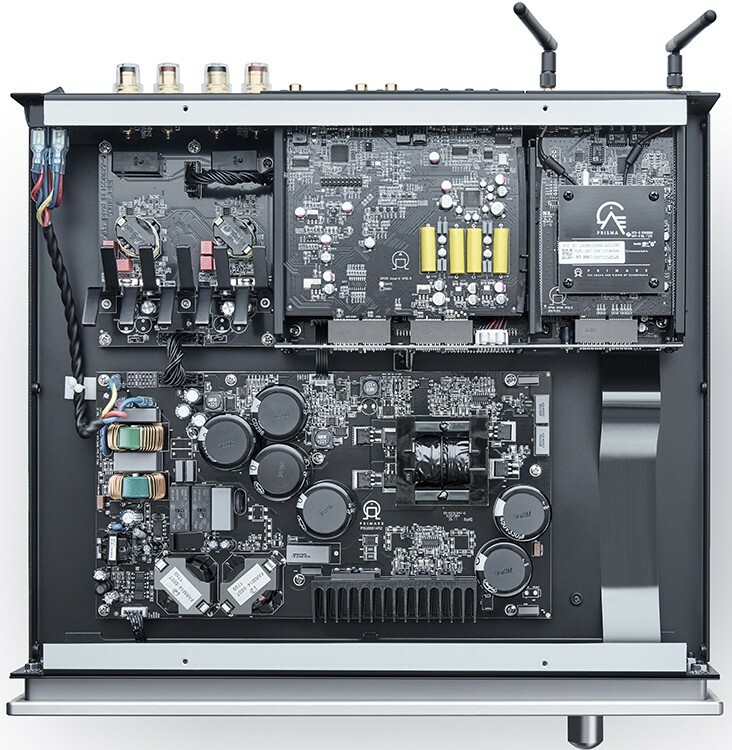 In addition to five analog inputs, I25 Prisma includes a DM35 full-featured DAC stage enabling up to PCM 384kHz/24bit and DSD 256 conversion, as well as Prisma connectivity and control technology. I25 can be configured with the Prisma module, Primare’s new whole-home, high-fidelity control and connectivity solution. Prisma provides multi-room/multi-zone connectivity and control for playback of stored and streamed media, wired or wireless, all managed from any mobile device through a dedicated system control app. In addition to Bluetooth, AirPlay and Spotify Connect, Prisma features Chromecast built-in, a unique streaming portal allowing effortless direct connection to hundreds of streaming applications for the best possible performance and user experience. I25 is an all analogue version of I25 Prisma, featuring UFPD 2 power output and balanced analogue inputs. The DM35 digital to analog conversion and Prisma modules can be added to I25 can be added at a later date. I25 DAC adds the DM35 digital analogue conversion stage to the I25. Prisma technology can be added as a plug-in module at a later date.